Thank you so much for visiting our website! We are so incredibly passionate about photographing weddings and providing a lighthearted, personalized experience to each of our valued clients and friends. It would be our pleasure to send you our pricing information, additional galleries to view and answer any questions you may have. We respond to all inquiries within 24 hours. 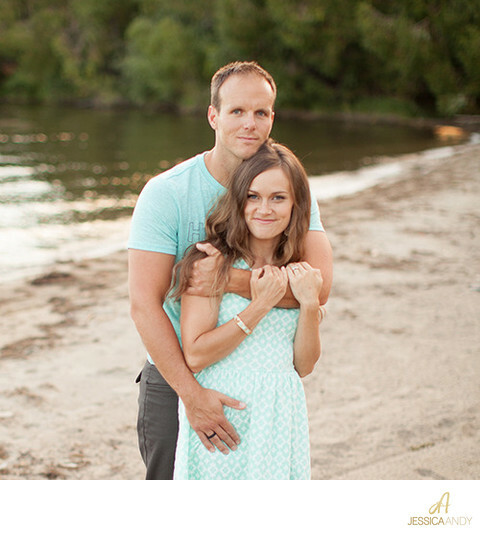 If you are serious about booking Jessica & Andy Studios as soon as possible please give us a call at 250-826-1068 or email us at jessandyphoto@gmail.com. Please check your spam/junk folder if you do not get an email response from us within a business day.